You want to make your fundraising event memorable, so why not make it breathtaking with a Skyline Princess cruise? We handle all kinds of fundraisers at Skyline. Whether you’re a church group, charitable organization, corporation or political group, we’ll work with you to fulfill your organization’s vision. We’ve been helping groups put together fundraisers for more than 20 years. We accommodate groups of all sizes and organizations with all types of budgets. 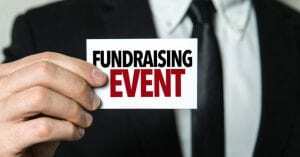 We realize that organizations holding fundraisers often work with tight budgets, so we can plan an event that fits your parameters. If you have a larger budget you can charter our 3-deck climate-controlled ship the Skyline Princess. We offer full ship private charters from ports in NY, NJ, LI, Westchester, and CT. But if you have a smaller event or budget, you can book a private deck on one of our public cruises or you can just book a few tables. 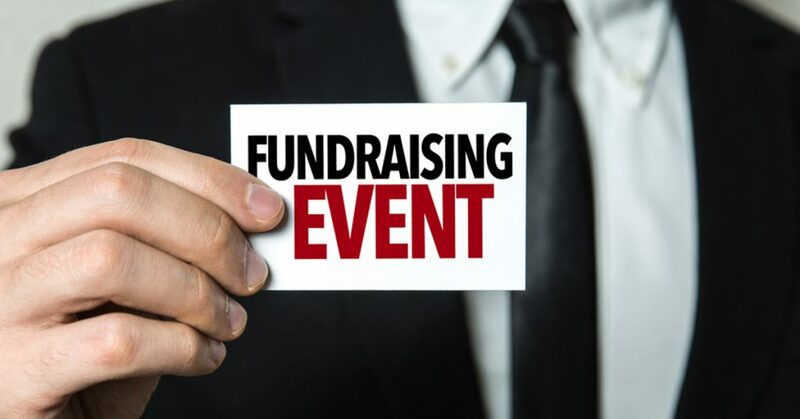 When planning a fundraiser, we recommend that you hold your event on a weekday or weeknight to avoid conflicting with the weekend plans of your guests. You’ll never have to worry about the weather with an NYC Skyline Cruise. The Skyline Princess sails year round. It’s Coast Guard certified to carry up to 450 passengers. You can use our three decks for any number of reasons. If your fundraiser is a party, guests can have access to our 3rd level skylight deck. This deck can be fully enclosed or left open when weather conditions are ideal. Other decks can be used for your event. For example, if you’re interested in holding a casino fundraiser we can put gaming tables on one of our decks. We can also set up an auction space or tables for a meeting. We’ll also provide you with a dessert tray. We offer the option of a full cash bar or an open bar that’s fully stocked with high-quality premium liquor. But the best and most impressive part of holding your fundraiser on an NYC Skyline Cruise is the beautiful and iconic sights you will see as you pass Manhattan. You’ll cruise past famous buildings like the Empire State Building and the United Nations. The Skyline Princess will pass under famous crossings like the Triborough Bridge and Brooklyn Bridge. You’ll see Brooklyn, Queens, New Jersey and the Staten Island Ferry, and to top it all off you’ll get breathtaking views of the Statue of Liberty. Skyline has it all and we can make your organization’s fundraiser something to remember. To learn more, contact Skyline Cruises today.